We offer domestic, international air and ocean freight shipping, with options for express or economy service. 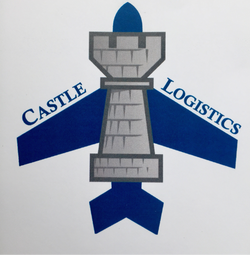 With 20 years of forwarding experience, Castle Logistics Inc. will handle your freight professionally and are available to you 24 hours a day 7 days a week 365 days a year! We care about your freight! **Surcharges are approximate and will be updated periodically.